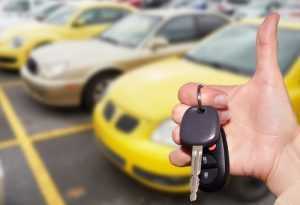 The goals of new and used vehicle shoppers are generally quite different. This is why marketing plays into how an auto dealer in Wentzville increases revenue and creates customers who come back for additional cars in the future. 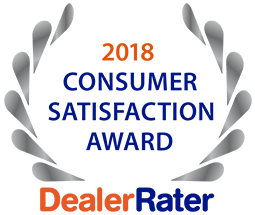 While someone searching for a new car is looking for the best deal amongst dealerships, pre-owned vehicle shoppers are more concerned with an auto’s condition and mileage on the odometer. Dealers appeal to car buyers through an aggressive and informative online strategy that includes detailed photos, eye-catching descriptions, videos and competitive prices. When viewing used VW cars for sale on a dealer website, these attributes are what makes a potential buyer visit the dealership. Price their vehicles according to the standards set by the industry according to age, condition, mileage and popularity. Competition can actually be better for both the dealership and the customer. Provide vehicle-specific merchandising to appeal to buyers interested in a particular make and model and color. Offer a varied inventory of makes and models, as well as prices, to meet all buyer needs. When searching for the best used car for the price, look to an established auto dealer in Wentzville like 5 Star Auto Plaza. We have the knowledge, expertise and diverse inventory from which you can select the perfect pre-owned vehicle to meet your transportation requirements. Call us at (636)940-7600 for information on our present inventory and stop by to take a test drive today.